The Professional Outdoor Media Association (POMA) and the American Sportfishing Association’s (ASA) prestigious Homer Circle Fishing Communicator Award was presented to outdoor writer and conservation supporter Louie Stout. 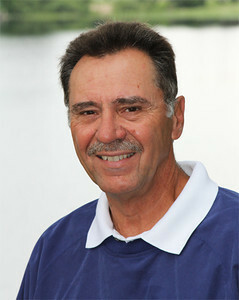 The POMA/ASA Homer Circle Fishing Communicator Award recognizes a journalist who exemplifies the spirit, dedication to fishing, extraordinary talent, and commitment to mentoring the next generation of sportfishing communicators as displayed by outdoor journalist legend Homer Circle during his storied career. The award was presented July 9, 2014, during the International Convention of Allied Sportfishing Trades (ICAST), which is produced by ASA, the sportfishing industry’s trade association. POMA is the premier professional association representing the traditional outdoor sports media. Since 1986, Stout has been a fixture among the outdoor community through his full-time, freelance writing career. Louie has won more than 50 state, regional and national writing and photography awards. In 2005, he also was inducted into the National Freshwater Fishing Hall of Fame as a “Legendary Journalist.” Stout’s writings have appeared in Outdoor Life, Field & Stream, Sports Afield, Fishing Tackle Retailer and many other publications. He also has covered the Bassmaster tournaments for over 30 years as well as being a longtime outdoors columnist for the South Bend Tribune. Stout has co-authored three of the nation’s best-selling, bass fishing books with six-time Bassmaster Angler of the Year Kevin VanDam. Currently, he serves as the boating columnist for Bassmaster Magazine. Like Circle, Stout has been a mentor to many anglers and writers. “I won’t take credit for anyone’s success, but I’ve always made myself available to anyone who has sought my advice over the years,” he said.  Professional Outdoor Media Association is the premier professional organization in the traditional outdoor sports industry connecting media and industry and helping members grow their businesses. POMA’s mission is to foster excellence in communications at all levels, help members build their businesses, connect media and industry, promote fair and honest communication of the traditional outdoor sports and conservation stories, and mentor the next generation of traditional outdoor sports communicators. POMA members educate the general public about these sports and encourage more participation in them. The American Sportfishing Association (ASA)is the sportfishing industry’s trade association committed to representing the interests of the entire sportfishing community. We give the industry a unified voice, speaking out on behalf of sportfishing and boating industries, state and federal natural resource agencies, conservation organizations, angler advocacy groups and outdoor journalists when emerging laws and policies could significantly affect sportfishing business or sportfishing itself. ASA invests in long-term ventures to ensure the industry will remain strong and prosperous, as well as safeguard and promote the enduring social, economic and conservation values of sportfishing in America. ASA also gives America’s 60 million anglers a voice in policy decisions that affect their ability to sustainably fish on our nation’s waterways through KeepAmericaFishing™, our angler advocacy campaign. America’s anglers generate over $48 billion in retail sales with a $115 billion impact on the nation’s economy creating employment for more than 828,000 people.